5. 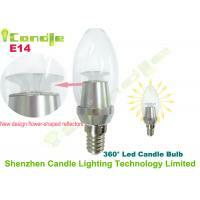 LED candle bulbs high efficiency and energy saving, only 25-50% power consumption compare with traditional lamp. 3. Low heat output and protection for heat-sensitive objects.